Old Navy : Buy 1, Get 1 FREE Sweaters! 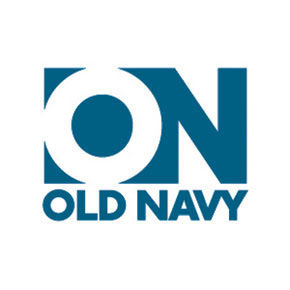 Buy 1 Old Navy Sweater, get 1 Old Navy Sweater for free. Enter code ONSWEATER at checkout. 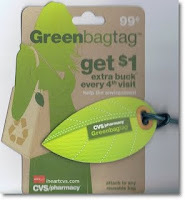 Ends 12/11. This deal is also valid in-stores! 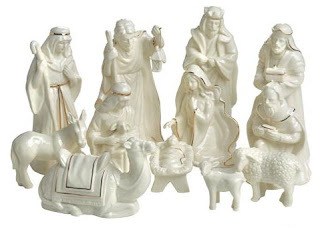 Today's Housewares Deals daily deal is the Mikasa Nativity Set for only $19! If you missed this 12 piece set the first time, get it now! Each piece is expertly crafted from fine-quality ivory porcelain and meticulously detailed with elegant 24-karat gold trim. Blockbuster : FREE Rental with "Secret" Phrase - Today Only! Blockbuster announced on their blog that today, December 5th they are doing something special for their internet friends. When you go to a participating Blockbuster store and say the phrase “Blockbuster has new low prices,” you’ll get a free $2.99 “Top Pick” or “Value” movie rental! Just pick out any movie from the middle of our store that’s $2.99 or less, take it to the counter, say the magic words, and we’ll rent it to you for free. So get out there on Sunday and take advantage of your free rental, America! Find a store near you.